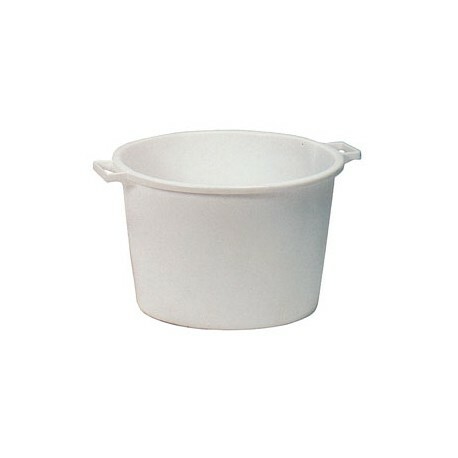 Food-grade plastic bucket. 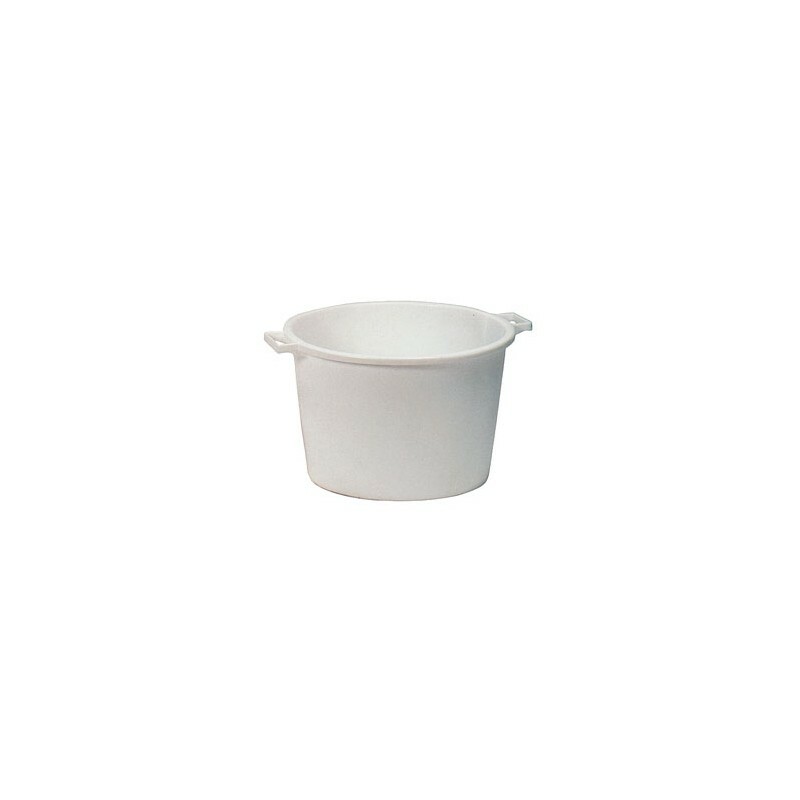 Capacity: 120 L. ø 72 cm. h : 47 cm.